What another fun Facebook Live we had together today!! Woo Hoo!! I love doing the Facebook lives. No editing, no fancy stuff - just REAL. I got caught of guard having a bit of a teary today. I am so overwhelmed by the kindness that we are shown - even from people who are going through the toughest of situations themselves. Yet they are able to still think of others. WOW. There is so much to learn from that. Here is the fun card that we made together today - well the one we made live was a little different - as always. :) I like to mix up the colours a bit and change things up. 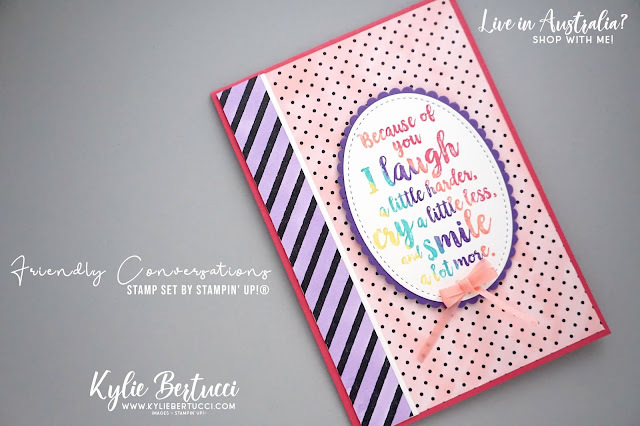 I had a blast making my own Designer Series Paper using the stampin blends - and showing the difference with the blends and the markers. The markers are AMAZING!! If you missed me live - all good, I have done a replay for you to enjoy! I would LOVE to hear from you! 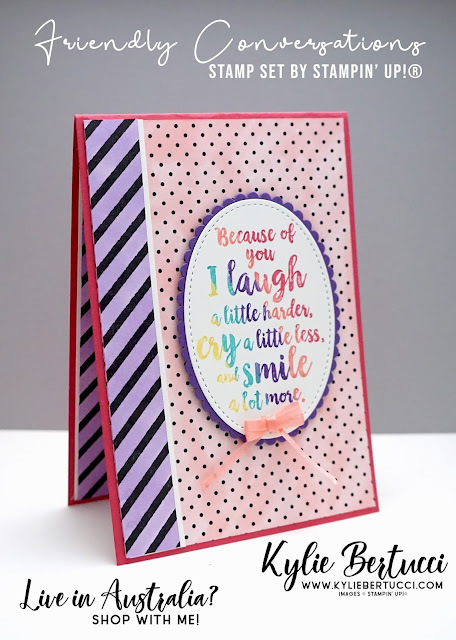 If you enjoy my videos, want to tell me a bit about yourself... Do we have some things in common, did you learn something from the card that I made today? I am looking forward to hearing from you. I really appreciate you coming by today! Thanks for all the comments, emails and wonderful RAK mail. Remember you can join in all the fun. The links you can find in the tab above called CONNECT. 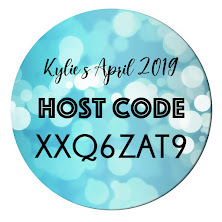 Check out all the amazing ways you can keep in touch with me. 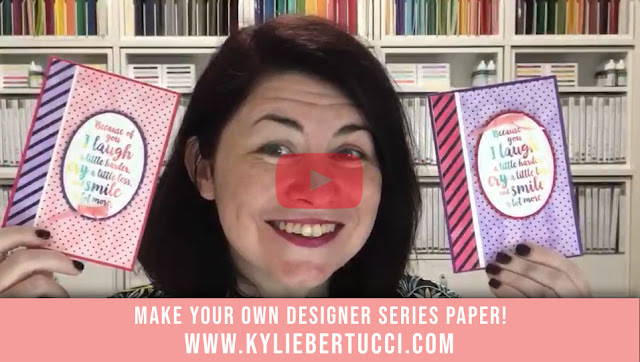 I did a quick video over on my instagram today - chatting about organisation with my craft room. I am not an organiser AT ALL. 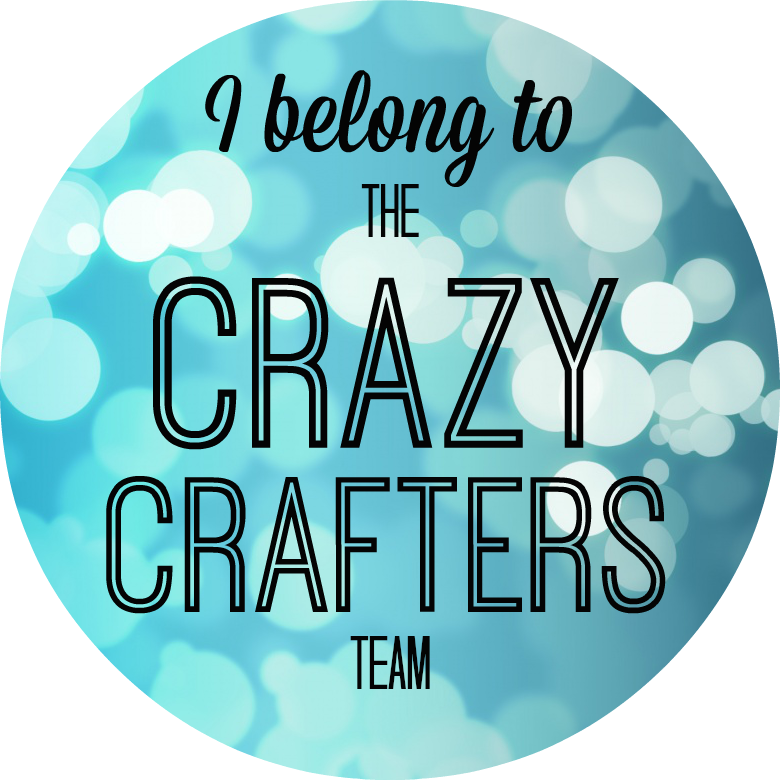 So I hope that my tips can help you as I know what it is like to be in a messy craft space. 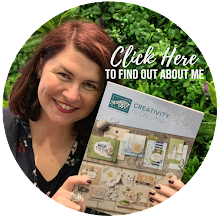 You can find my instagram link in my connect tab too.